San Jose, CA – April, 2017 – Invite The Media is a global platform that helps event promoters publicize and increase the news value of their events. The platform offers two different plans that enable users to invite media and influencers to an event can reach a wider audience. The company has also released a new version featuring the Eventbrite API. Eventbrite is a global leader in selling event tickets and promoting events. Event organizers can now take advantage of the Invite The Media platform, which includes a huge database of journalists, bloggers, influencer marketers and others. The platform sends event invitations to the local media, targeted magazines, bloggers and influencers who can promote the event. The event is also promoted on social media, calendars and in targeted media outlets. The spokesperson says the platform and its functionality are designed to shine the media limelight on an event. With the new Eventbrite integration, Invite The Media now helps event organizers increase both the media value and commercial value of their events. Eventbrite is a massive platform that posts scores of event listings on a daily basis, and just as many media personnel, bloggers, influence marketers and audiences visit the platform to learn about new events and register for them. The platform offers ticketing and registration for all types of events, including conferences, seminars, music concerts, theaters and much more. Invite The Media integrates the eventbrite page that helps a particular event capture the attention among a number of target audiences. Speaking about the influencer marketing concept, François Huynh, Invite The Media’s CEO & founder, has this to say. François is confident that more and more event organizers will take advantage of their media invite plans and enjoy the benefits. To know more about the plans, visit the website https://invitethemedia.com. 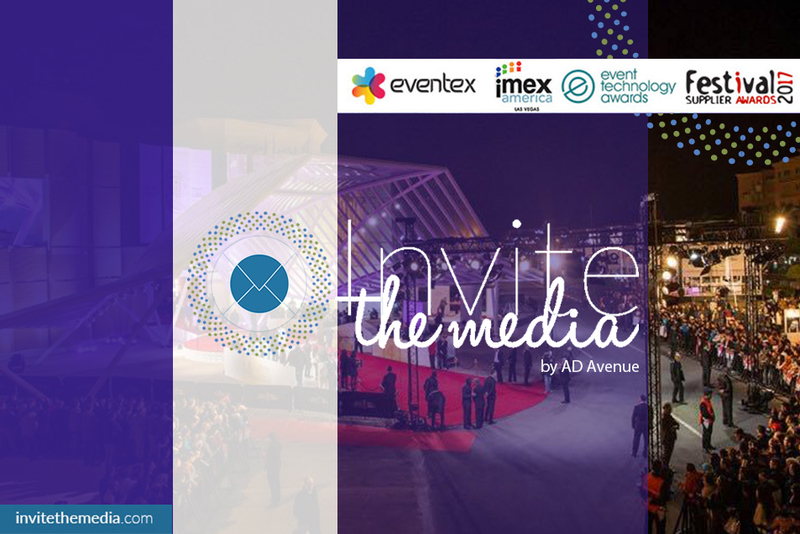 About Invite The Media and AD Avenue Group INC Invite The Media is the #1 online platform for inviting local press, specialized media to events. Invite the Media is powered by PRGLOBALMEDIA, which has one of the largest databases of journalists, editors, reporters, bloggers and influencers. ITM is a part of AD Avenue Group INC a Silicon Valley based company.